Introducing Levi’s, ‘you wear jeans, you live in Levis’. What can we say about Levi’s that hasn’t already been said? Built to endure anything, Levi’s have become a wardrobe staple for many – from rock stars to cowboys. 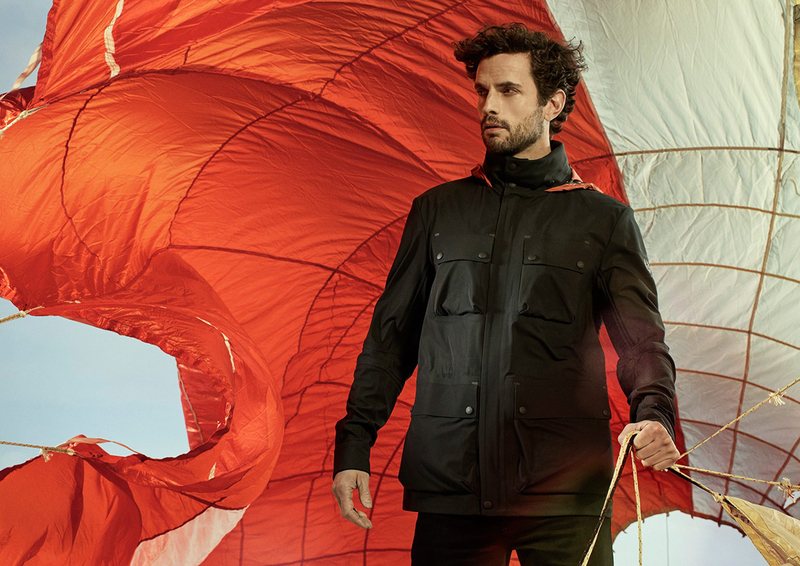 Levi’s continue to develop clothing for every day, that can be worn anyway and by anyone. 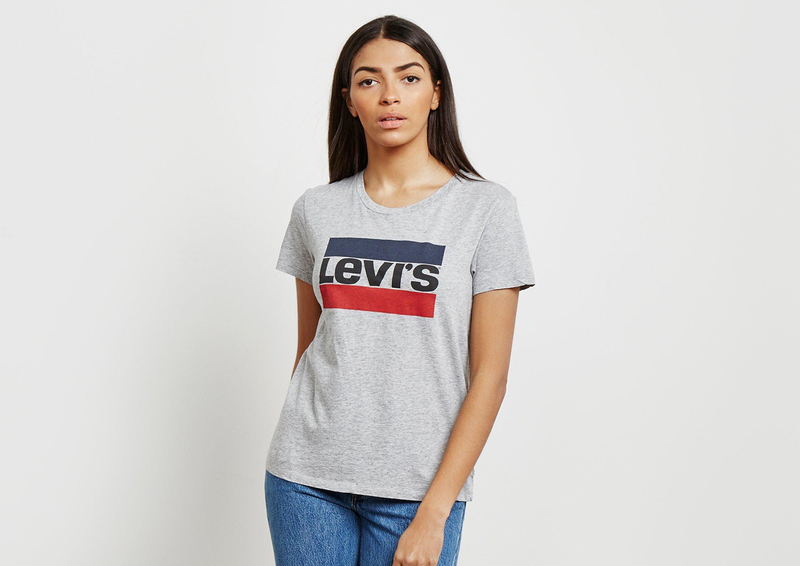 The functional and timeless designs from Levi Strauss and Co are more than pieces to be worn and lived in, they have become a form of self-expression for many across the world. Over 140 years of heritage has helped shape and mould the infamous Levi jean. 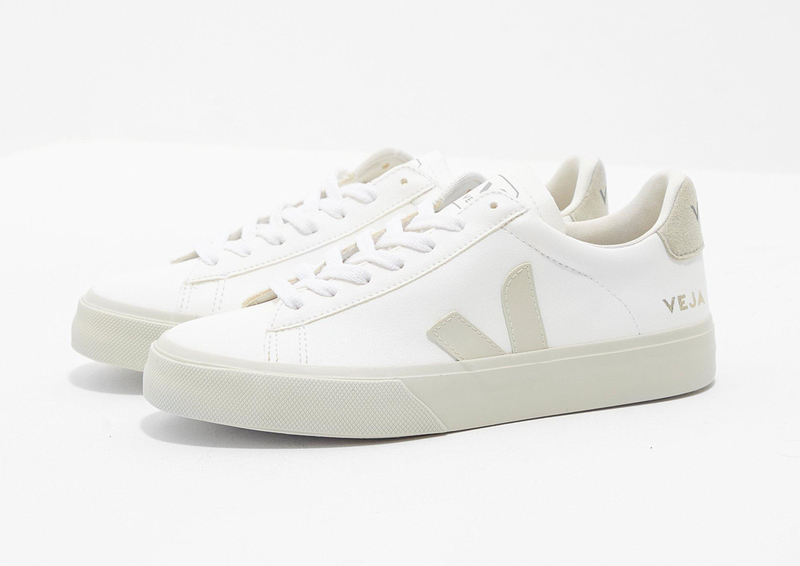 Global leaders known worldwide for producing classic American and effortlessly cool styles. The cuts, designs and fabrications all emphasise premium quality, to ensure you look just as good as they feel. Ranging from t-shirts to jeans, the red tab prominent on designs is a symbol of quality and long-standing heritage. 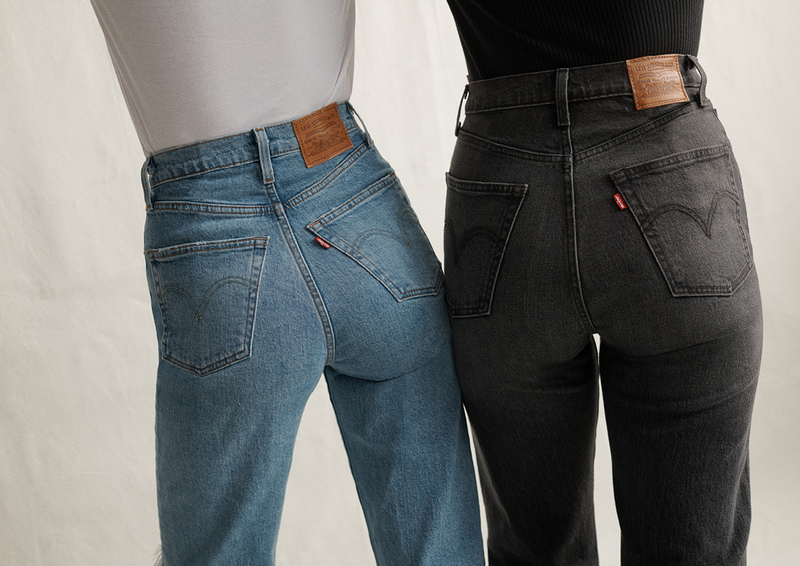 Invented by Levi’s, worn by you. For over 145 years Levi’s have been redesigned to showcase each individual’s own unique style who own a pair. By pinning, patching, tearing and telling stories through the way the jean is worn and the memories that are made in them. Levi’s have become synonymous with self-expression, whether it be with embellishments or studded detailing, customisation is a core aspect of the Levi’s brand and the customers who wear the brand in their own way. Pin, patch and tell your own stories your own way by owning a pair of Levi’s for yourself, available now at Tessuti.